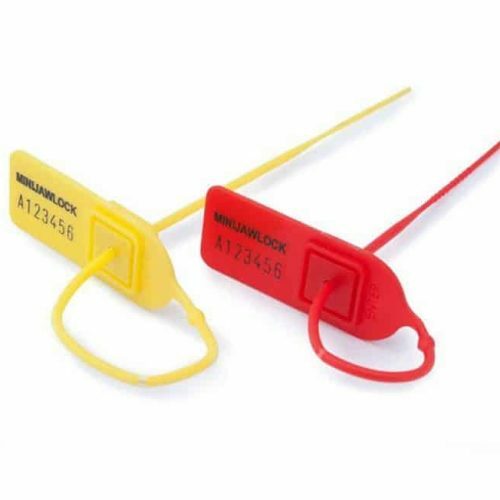 Security ties and tags provide extra security in sensitive work environments. 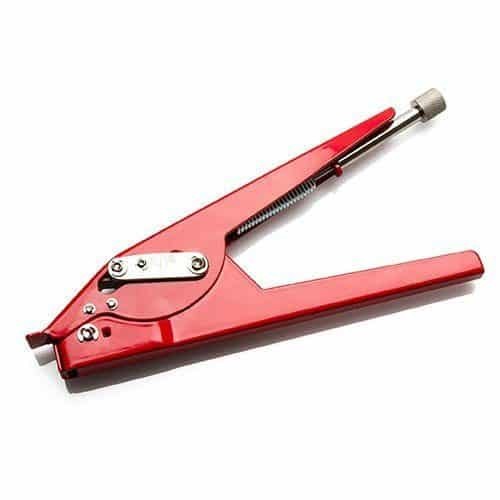 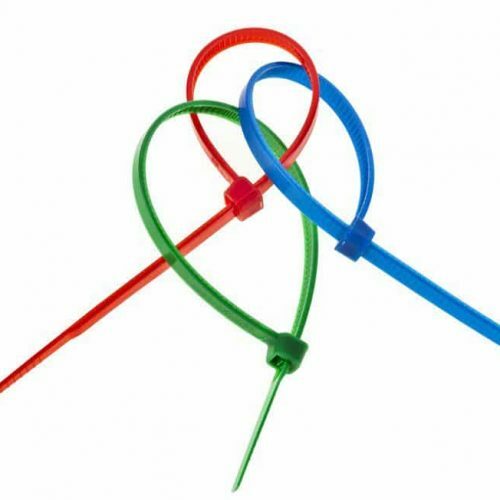 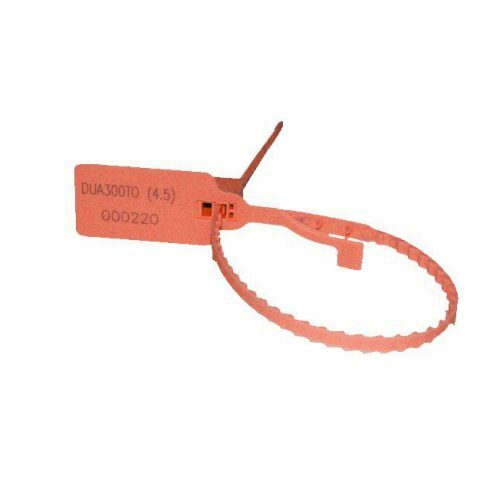 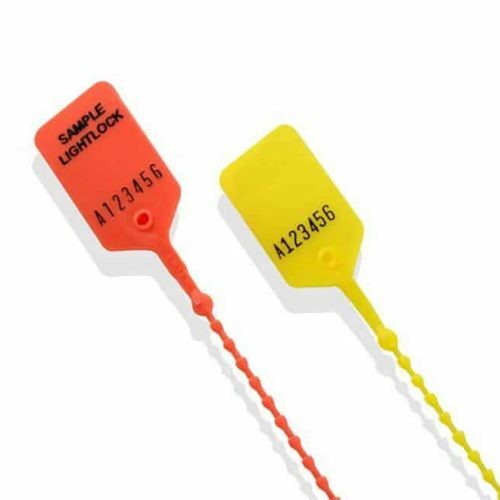 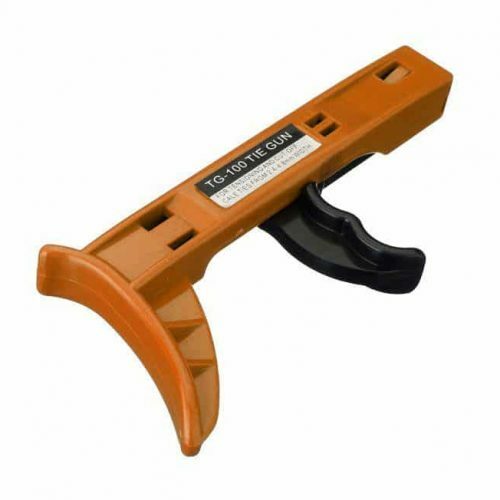 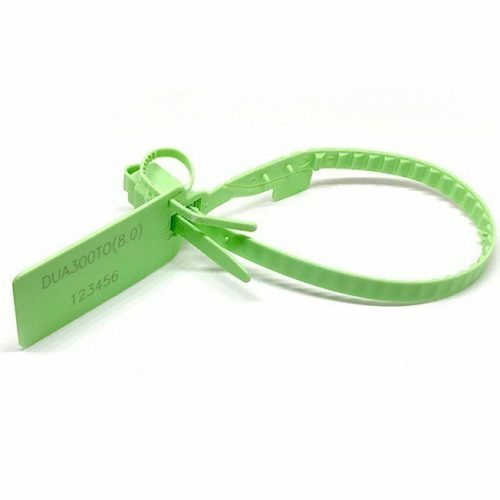 These plastic security seals are perfect for labelling boxes, roll cages, luggage cases, fire extinguishers, personnel files and all sorts of other sensitive spaces. 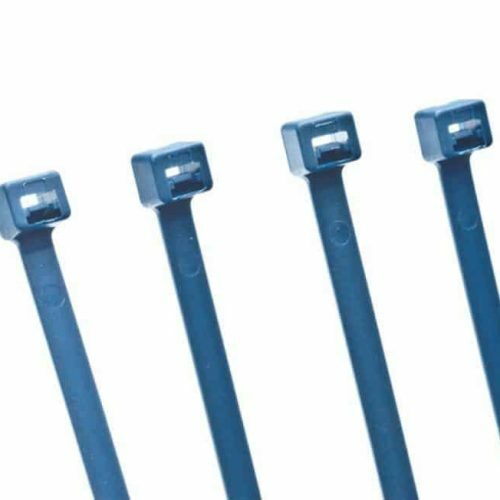 Our high-quality pull through range are easy to use and provide an extra layer of security with minimal hassle. 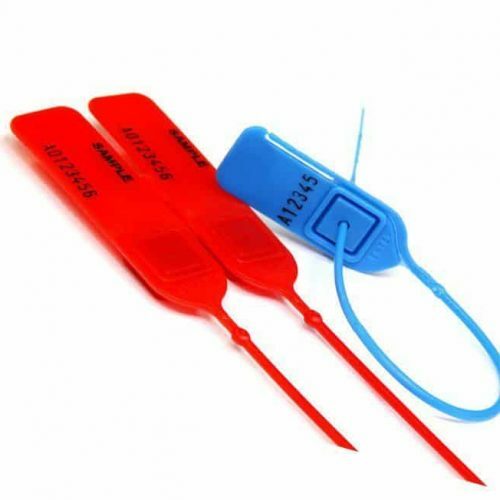 They’re available in a wide range of colours and can be speedily removed.